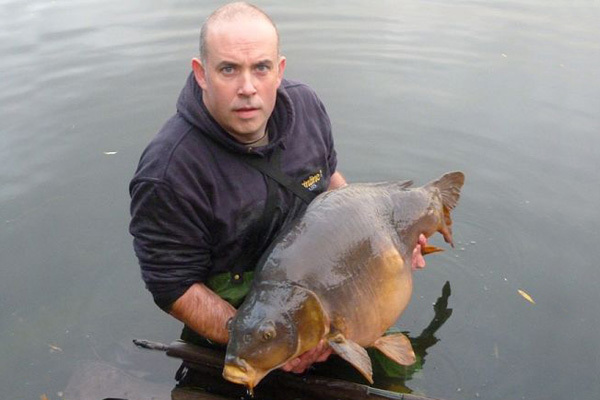 weighing 48lb 4oz. The fish was weighed and witnessed on two sets of scales. New Grange wafter soaked in Almond Goo. 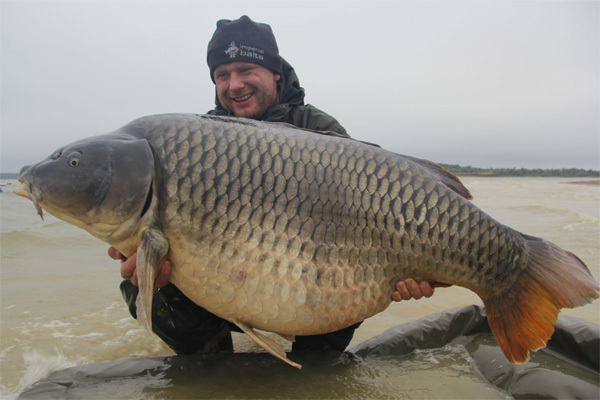 Baits Elite Strawberry boilie and reportedly towed the angler 500m in his boat.